Many people seem to confuse “laundromats” with “laundries” even though there is a world of difference between them. 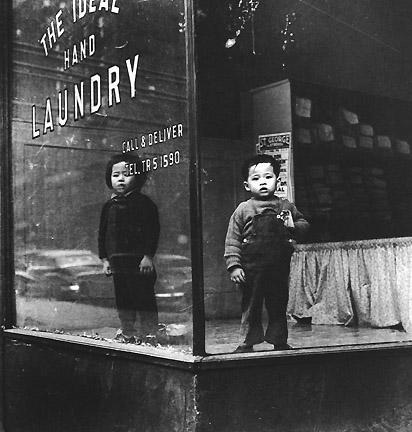 Many early Chinese immigrants operated “laundries” from the last quarter of the 19th century well into the middle of the 20th century. At first, these were hand laundries but eventually many of them adopted steam powered presses and washing machines in place of scrub boards and heavy charcoal heated hand irons. In either case, the Chinese laundryman washed and ironed the clothing items for the customers. 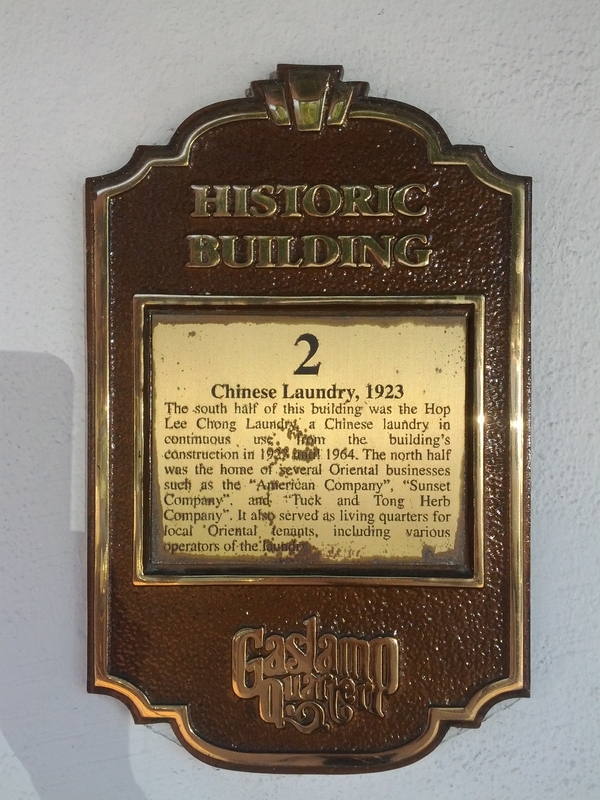 Today, these full service “laundries” have been largely replaced by “laundromats” and home washing and drying equipment. Laundromats are designed for customer self-service and use coin-operated individual machines. They provide no ironing equipment or services. 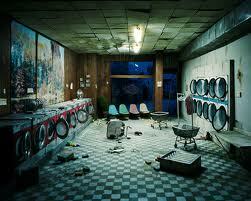 Nonetheless, the tendency to use the term, “laundromat,” as an equivalent of laundry persists. I wonder if ‘cafeteria’ will come to substitute for ‘cafe’ someday! However, a white-owned rival laundry, the Charlotte Steam Laundry, presented serious competition for Loo Sam and other laundries. Their advertisement in 1891 promised their wagon would pickup and delivery at any time to any part of the city. 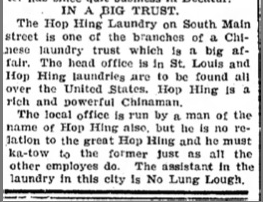 A newspaper article in 1901 described a social visit when Low Sam and his assistant Wun Lung hosted a “whole family of their own race.” Chin Lee and his wife came with their children from Salisbury, N. C., where they had operated a laundry for 6 years to spend two weeks while they searched for a new location in Charlotte. The writer of the article exuded over the playfulness of their 5 year old son and how much joy he brought to the laundrymen who, as the journalist noted, had few opportunities to enjoy the company of Chinese children. 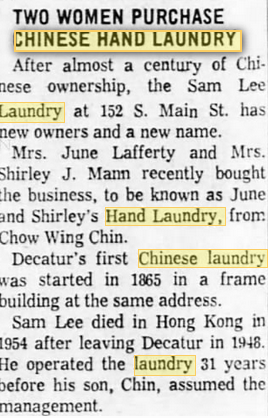 The operation of Loo Sam laundry, at some point, was taken over by Charlie Lum, perhaps due to Loo Sam’s retirement. 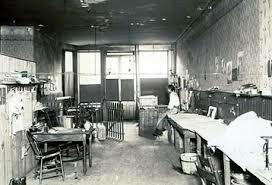 In 1906, however, Charlie Lum inexplicably disappeared and in so doing created a quandary for his customers. 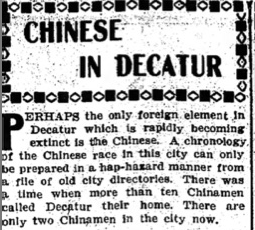 A newspaper article entitled “The Collarless Multitude” described the predicament they were in because they could not decipher the Chinese writing on the laundry tickets so it was going to be difficult to get the laundry items distributed to the proper owners. 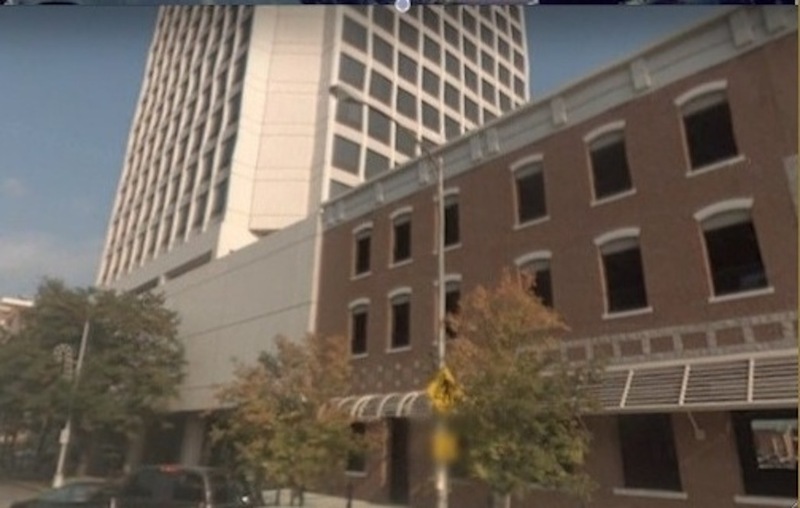 In 1908, the Charlotte Observer announced that Charlie Wing and his assistant, who had a laundry in Winston Salem, were coming to open one in Statesville. 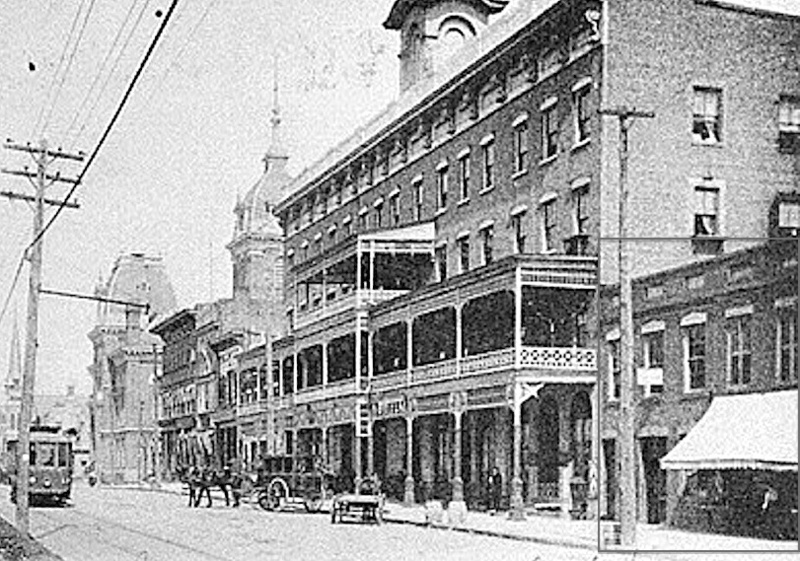 In 1914, the Charlotte Observer announced “New Laundry Here” when Mr. Benj. 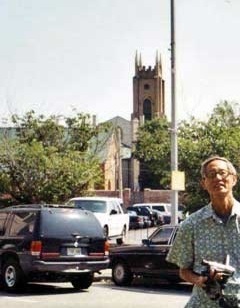 D. Fong opened his laundry at 233 N. Tryon St., which was described as the third Chinese laundry in the city.